I am indebted to Inspector Gadget (again) and @obbsie for stimulating my grey cells once more. Mr Winsor’s (sorry, Sir Tom’s)infamous ‘blue collar’ comments have possibly been forgotten by now, but Gadget is quite right, we must NEVER forget them. 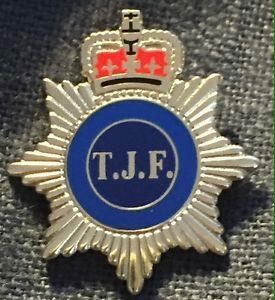 Sir Tom has NEVER apologised for that comment, NEVER justified that comment and NEVER withdrawn that comment, yet over the weekend we had dozens of off-duty ‘Blue Collar’ officers in Sussex offering to pitch in and help with the tragedy at Shoreham. Sir Tom and Cruella are presiding over the destruction of Policing UK. 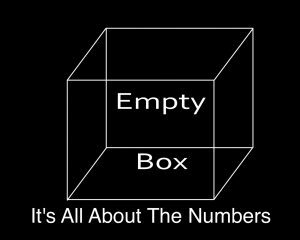 Whilst they are not directly responsible, it seems beyond the realms of coincidence that Police Scotland and PSNI also find themselves in turmoil at the moment. Returning to Policing E&W, Sir Tom rose from relative obscurity as a previous Rail Regulator and was chosen to write a couple of books for HMG, and so was born Winsor’s Independent Review of Police Officers’ & Staff Remuneration & Conditions. Then we had the totally bizarre scenario whereby Winsor claimed a few quid in Expenses, for paper clips etc, but omitted to claim his considerable fee for his work. However, he didn’t need to worry, Chief Inspector HMIC, the very first non-Police a Officer to attain that position, and a Knighthood were to follow. Kent, Surrey, Sussex, Dorset, Devon and Cornwall and Thames Valley, NO POLICE for thousands of square miles. That’s what May and Winsor have done, and they’re just about top play Double Or Quits. We are due to lose a similar number in the next few years. Can you imagine Greater London without one single officer? In the midst of this we’ve had to put up with Nick Herbert and Priti Patel complaining about Police not being available to deal with their issues. Naive? Or Police Baiting? Factor into this an equivalent number of Police Support Staff job losses, again with an equivalent number to come, and it gives you an idea of the IMMENSE scale of May and Winsor’s Police reforms, although I’m not sure that Reform is the right word. I have said before, that I heard a rumour that Home Office were trying to get the number of warranted officers down to 80,000, well they’re well on their way to that. I have also said before that there is surely a number below which we must not go, although I don’t know what that number is. Anybody care to enlighten us? 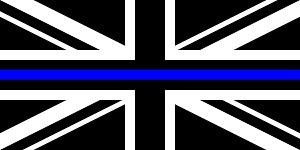 The Police Service of England and Wales is not just dying, it is cruelly being strangled, murdered, and the suspects are hiding in plain sight. Whatever else you think of my blogs, love them or hate them, as Gadget says, we must never forget the Blue Collar Comment, because that tells us everything we need to know about how Winsor thinks of our proud, brave, fine Police Service. Last Updated on August 24, 2015 at 08.38. Alan thanks for keeping us informed. The fact is that the Police in the UK are not respected or held in any regard by May, Windsore (was that a spellings mistake, perhaps not) or it would seem our own Senior Officers. The public seem either uninformed or uninterested and the press are happy to keep quiet about what amounts to a national scandal. I see little to draw comfort from and we are truely in a situation where Lions are being led by lambs. It is the Lions that are being led to the slaughter! I pity the brave men and women who police our streets today, undermanned,undermined, underesourced, underpaid, underappreciated, training reduced, held accountable for all that is wrong with our Society but not allowed to take action and enforce the laws of the land and protect the weak in case they offend someone when they do their jobs. Our world is not a safer place, quite the contrary and the reduction in Police numbers is sheer foley. It will be be the Police and innocent members of the public who will pay the price when it all comes tumbling down. A politician or flunkey, perhaps a Senior Officer will be blamed and have to resign but that will not put right all that will be fall us. Perhaps a bit end of the world is but if we face rioting on the scale of only a few years ago, and we will, the Police will not be able to respond effectively. What of terrorism! That will increase, it is the stated intention of radical organisations to attack on our home turf, how will we be able to respond? Not with the numbers we will be left with, certainly not with PCSO’s. They do not have the powers, training and should not be endangered and treated as cannon fodder. None of us should! 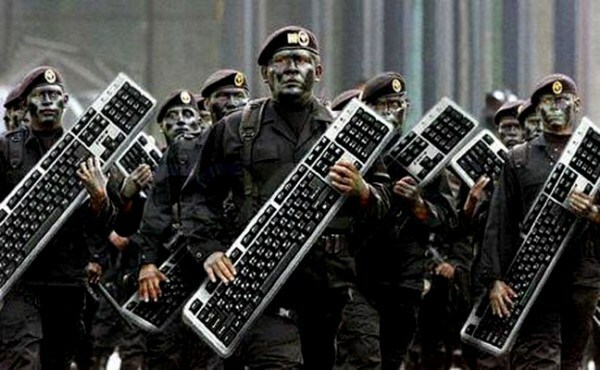 The army! They have been diminished to a point where they can hardly keep up with their own commitments. God Bless Them. Yes I am disheatened and a do worry about the consequences of these irresponsible actions. 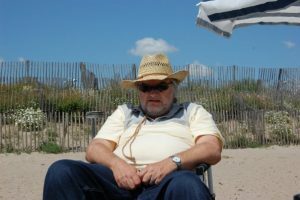 Next story You Know You’re Old And Crusty When…….